Good to see everyone again. 5 Exposure HDR…Click Image for full size…..
Nice to meet you in front of the bicycle today. We love the gilded cage! I hope you get your shot soon…. Hey! this is awesomely clicked. Excellent picture, and even more excellent blog, I just hope my blog will become as amazing as this one! This one is really something. 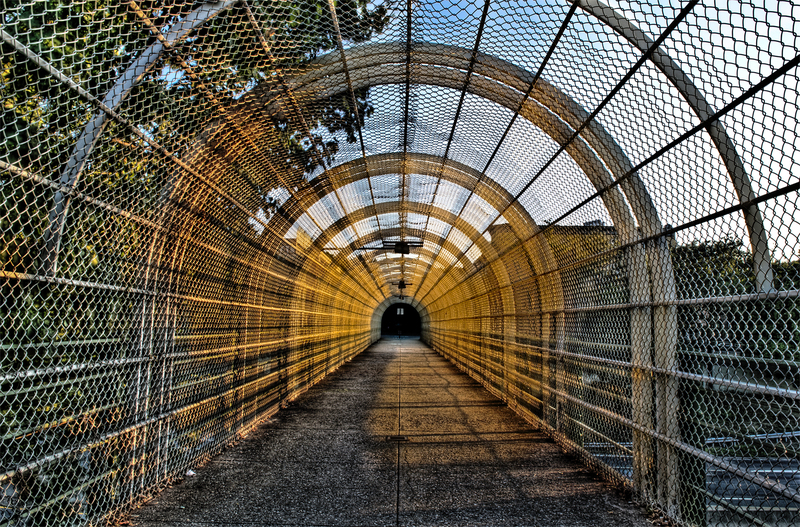 I like the tunnel effect and the colors and it makes me want to check HDR out soon. Well done!